All Posts Tagged With: "lists"
The Batu Caves in Malaysia. A temple deep in the Batu caves … A temple deep in the Batu caves … PREVIOUS RANDOM NEXT · Loading… Most Recent Images. 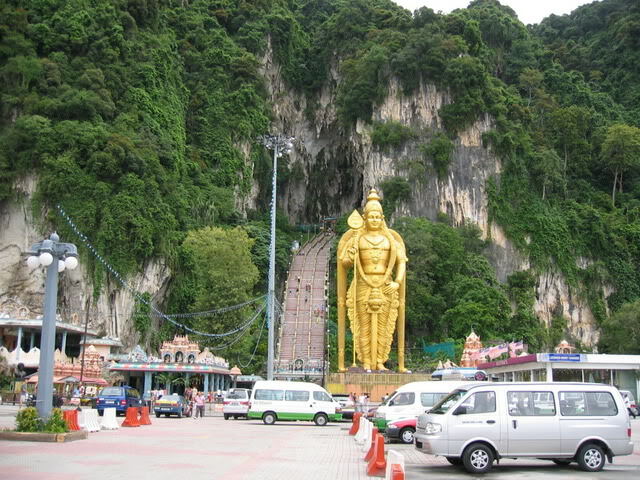 Batu Caves is a limestone hill which features a series of caves and cave temples. 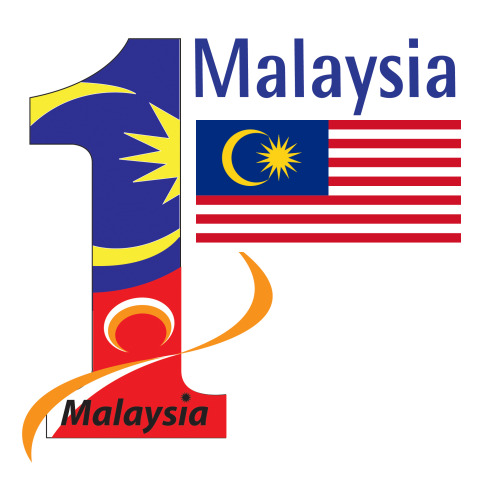 It is located just outside of Kuala Lumpur, Malaysia.